Flash-Vent™ Self Adhering Stainless Steel is a flexible 304 stainless steel (ASTM A240) drainage plane flashing. 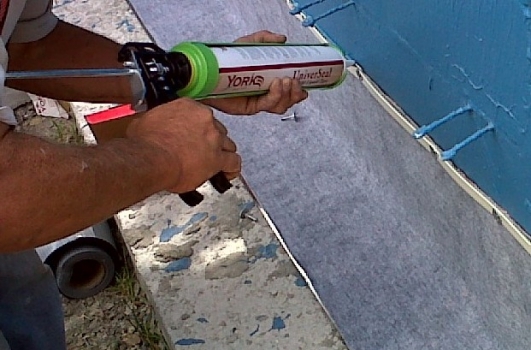 Flash-Vent™ SA does not clog, eliminating the need for mortar netting. Flash-Vent™ SA is compatible with air barriers, spray polyurethane foams, insulation and construction sealants. Flash-Vent™ SA has a 20 year warranty.